Jogodo crooner, Augustine Miles Kelechi popularly known by his stage name Tekno, as reconciled with the legendary duo, Mountain Black and Mad Melon, for not getting permission for sampling their classic record, 'Kpolongo'. According to the ace musicians in an interview with Wazobia TV revealed that they were not pleased with Tekno’s action and ​promised to take it on him if they see him. Whilst Nigerians were hoping for another beef, Tekno declares love instead of disagreement. 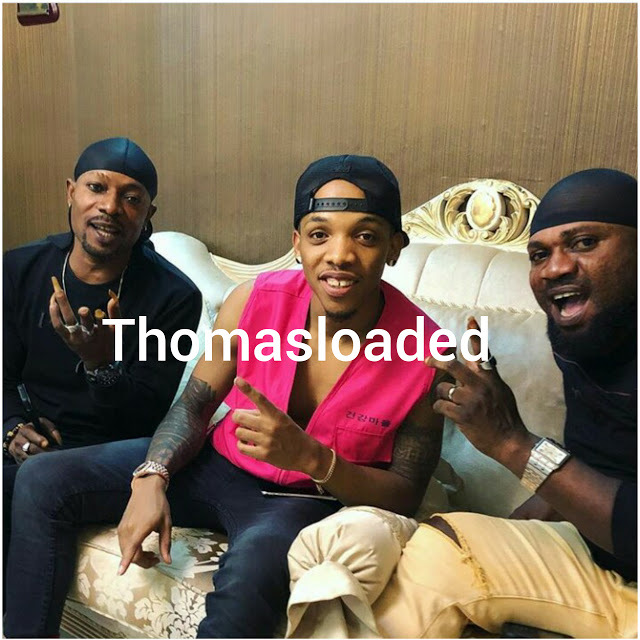 Tekno, who is presently getting rave reviews and topping charts following the release of his single, "Jogodo", shares a photo of him, Mountain Black and Mad Melon on IG today.